Summer is almost here and it’s time to get outside. 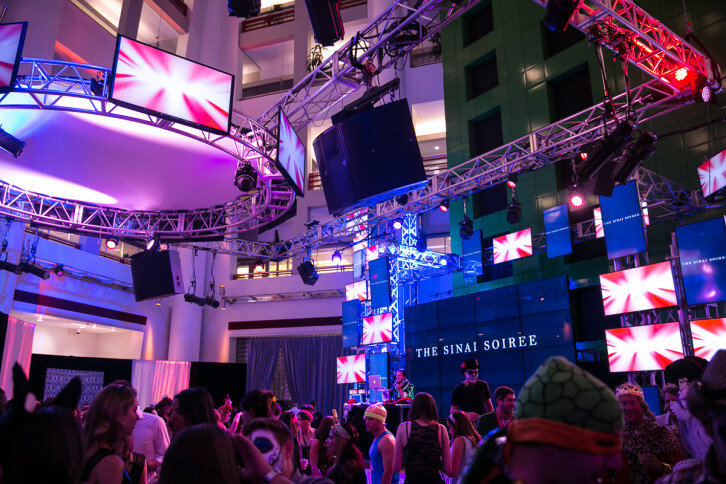 Check out our list of the top events this summer to take advantage of the beautiful weather. 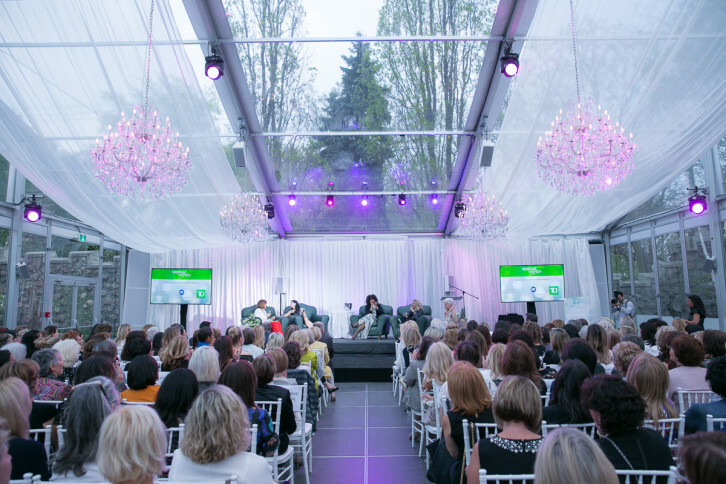 Presented by Weizmann Canada’s Women and Science committee, the annual event celebrates and inspires through an accomplished panel of women from various industries. Summer is just around the corner and the warmer weather calls for celebrations on celebrations! 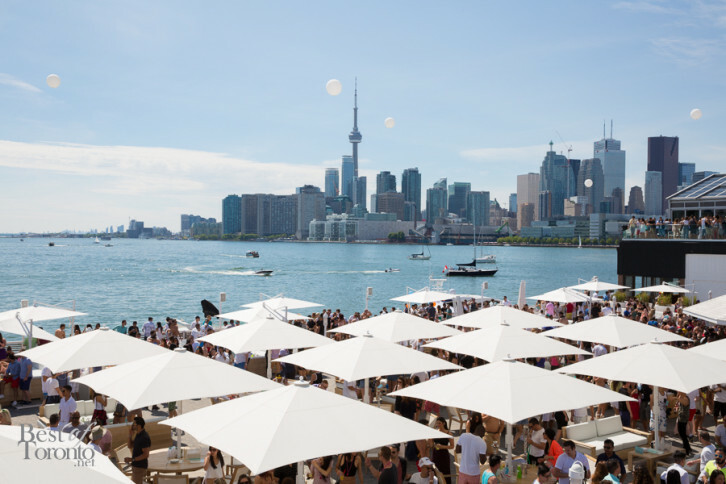 Toronto will be jam-packed with exciting events filled with summer vibes to begin the hottest season and wrap up the month of June. On Wednesday, May 17, 2017 Weizmann Canada’s Women and Science will host their annual Wonderful Women event at Toronto’s historic Casa Loma. This is an opportunity to celebrate, learn and hear from a panel of diverse and accomplished women. The panel will discuss challenges and triumphs they have experienced in their respective careers. Here’s a look at what to expect this long weekend at Casa Loma. 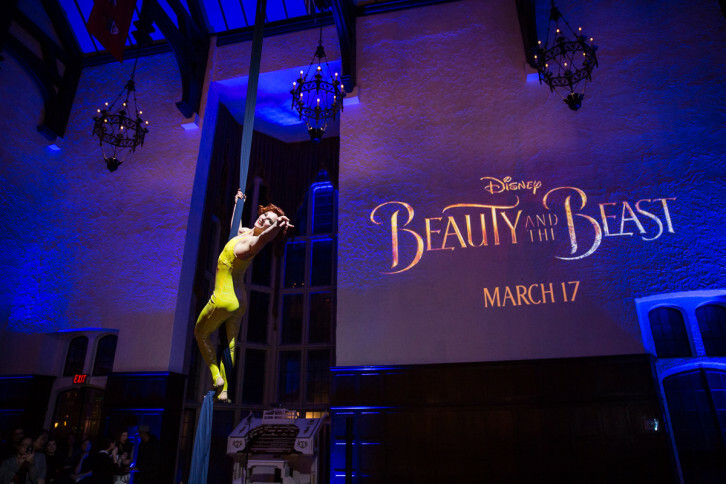 Featuring 9 official costumes worn by the stars, this is the first venue globally to host an exhibit from the new live-action Disney movie in partnership with Disney Canada. Perfect for a Family Day long weekend visit. For October, Casa Loma, has been transformed to a spooky haunted castle, filled with monsters, zombies and werewolves. 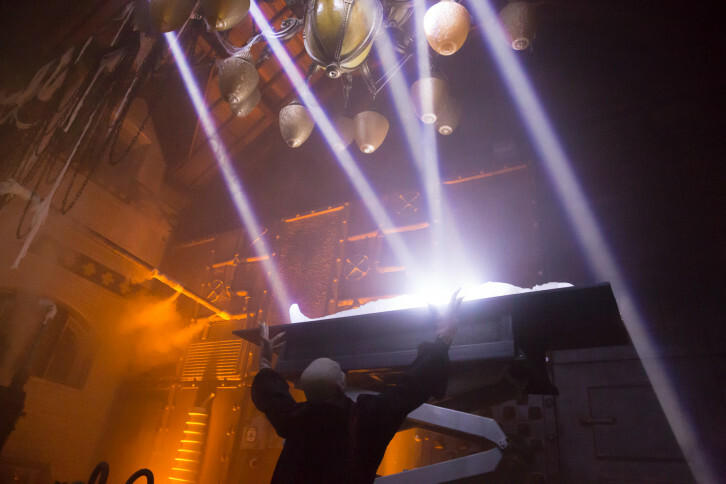 Legends of Horror opened in the beginning of the month and runs until Halloween. It’s an all-ages event (children under 13 must be accompanied by an adult); the price is $40 in advance or $45 at the door.